I didn't try to research the author before I started reading, and I relied on the book being selected as of the top memoirs in 2018. But WOW! 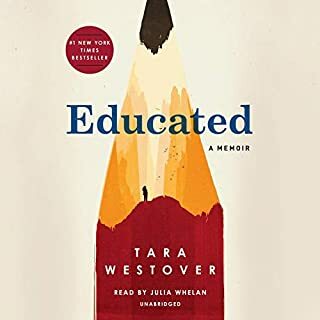 the story and the deep description of the scenes and flow & sequence of events are fantastic and what the author became throughout her story is inspiring. One the books I wish I have written! 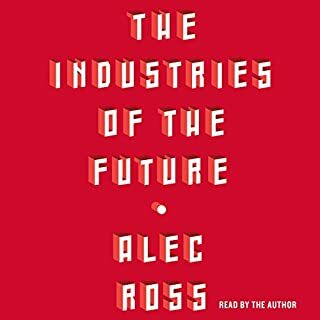 Simple to understand some really complicated items, Alec J. Ross did an excellent job describing the industries of the future, I have the book twice, once as a Hardcover and listened to the Audiobook performed by the author. 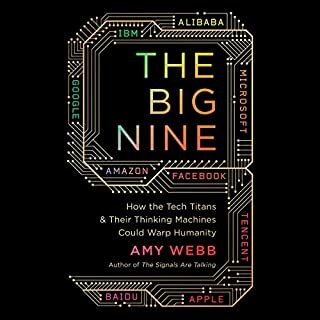 Despite that I don't necessarily agree on some parts described in the book, I do consider it a very valuable asset for those who are interested in the topic of the Future! A slice of a story of an amazing woman that influenced our world and brought light that empowered women everywhere since. The story lightly tackles the life of Mme. Curie. 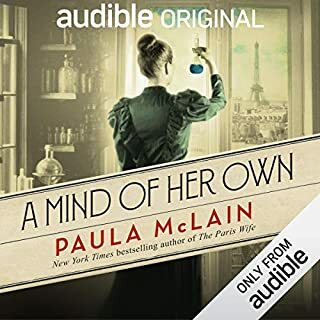 I found it very nice with the blend of romance and historical fiction, I do wonder which part was the author's imagination and which part was coming from the reading diaries and stuff. But overall, it's short but very meaningful. Clear, easy to read, thought-provoking and insightful. 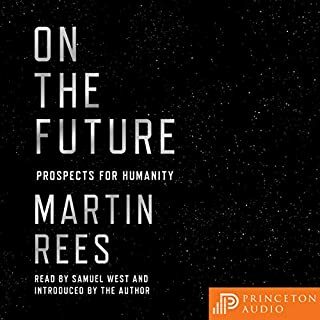 For anyone who is interested in the topic of the Future. If you listen to nothing else on C.M.. this is it! Just like what the cover says... 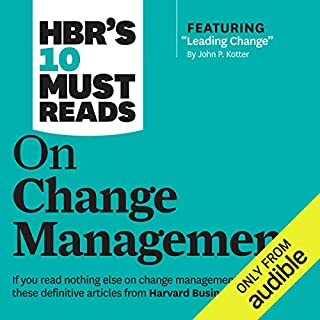 If you read nothing else on change management, read these 10 articles. It combined multiple views on Change along with useful tactics and strategies, that went through the individual, the teams and the organization. Highly recommended to anyone exploring the topic of Change management & transformation. 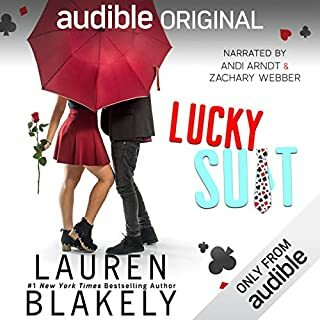 A lovely short and engaging story... despite that it's not my regular genre, it was lovely. 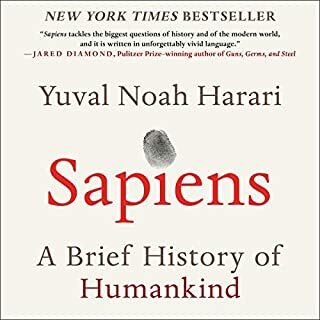 You really need to have an open mind to read this book. after I have checked the profile of the Author, he mostly represents almost everything that I am Not, hence to try to read through his subjectively objective description of the facts kept me on my toes. But overall, the book is very well written, organized and portrayed. but at the same time very progressive. It does challenge your thoughts/cultures/ almost everything you knew about this world. 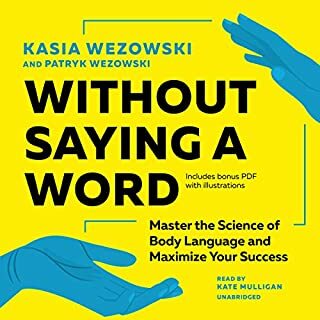 It's a very comprehensive book on body language and trade secrets of communication. The sections are divided properly and you can benefit from it regardless if you were a beginner or a pro on the topic. The only point that I didn't like about it (which is not necessarily a bad thing), was that despite the excellent job the author and narrator did on making the Audio version more "visual", you do need to refer to the attached PDF, which kind of breaks the flow in case you were listening to the Audiobook while you were driving per example. Great research showing the best of today's most talked about issues from a POWER related point of view. 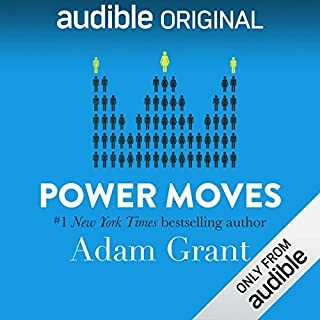 Adam is known for his way of identifying exceptional topics from simple conversations and this another example of his talent with a high profile audience from the World Economic Forum in Davos 2017. Compact and very well edited and produced. Highly recommended.